Though Country Jam 2019 won't arrive until next summer, the huge country music festival has already announced its impressive list of headliners. 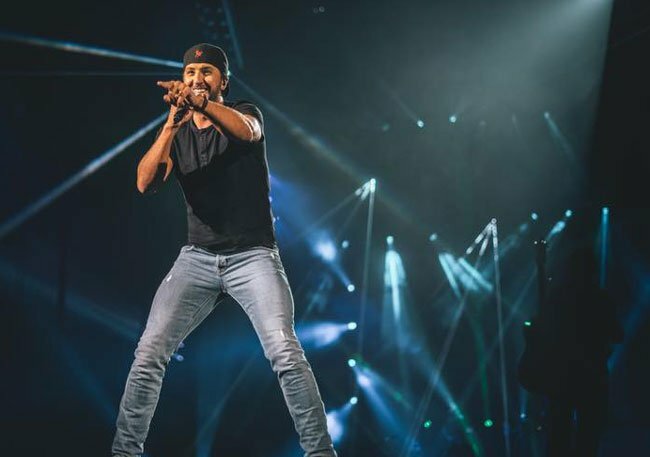 Luke Bryan, Sam Hunt, Little Big Town, AND Alabama will all be headlining the four-day country music festival! Country Jam 2019 will take over Grand Junction from June 13-16, 2019. And yes, it may seem like it's too early to get tickets, but this is an event you don't want to miss out on! So the earlier, the better (and cheaper). General admission tickets are available, with prices ranging from $115 to $150. More artists are expected to be announced in the coming months, so stay updated by visiting Country Jam's website. What do you think? Are you excited for next year's Country Jam music festival? What do you think of the headliners? Share your thoughts with us in the comments below, and we'll see you there next year!